Our Portable Folding Lectern is a high-pressure laminate surfaced folding lectern that sets up and tears down easily thanks to its hidden hinges. 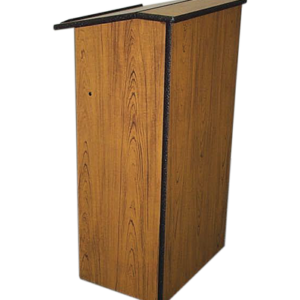 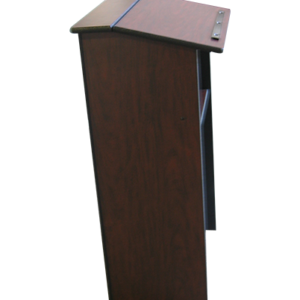 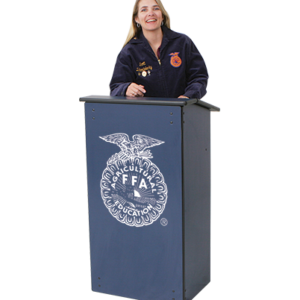 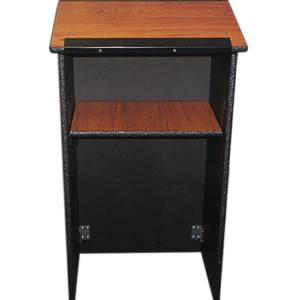 This lectern is easy to move at only 66 pounds and stores in a minimal amount of space. 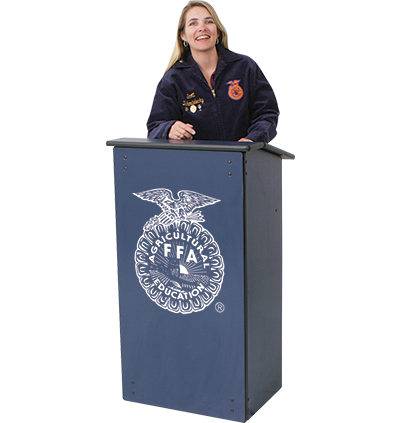 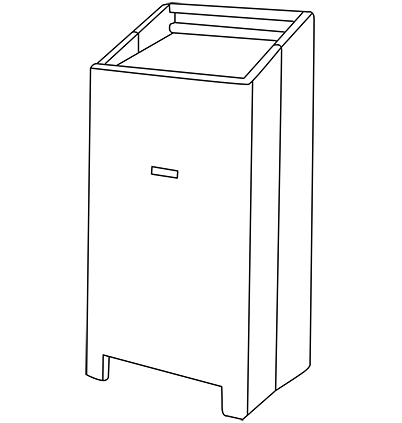 Also, put your personalized touch on it with a wide array of laminate options or get creative with your own custom graphics. 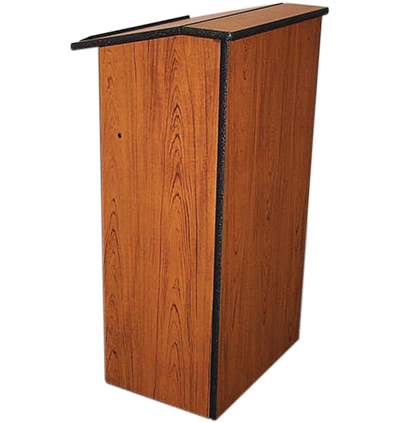 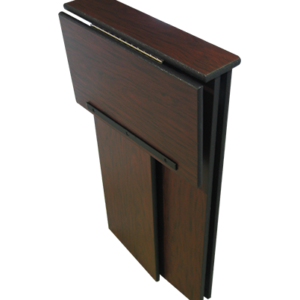 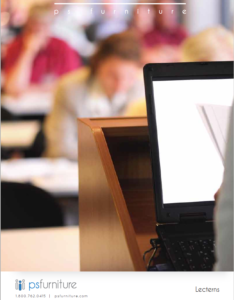 Our Portable Folding Lecterns offer an endless amount of laminate options. 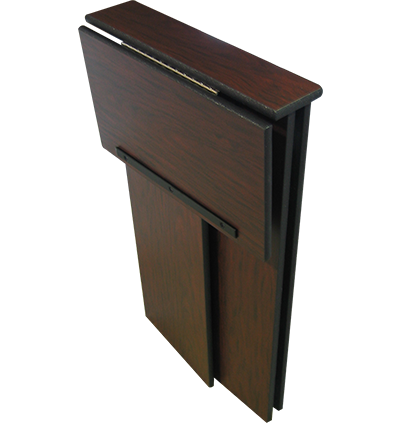 Click below to see a sampling of our standard laminates from Formica® and Wilsonart®. 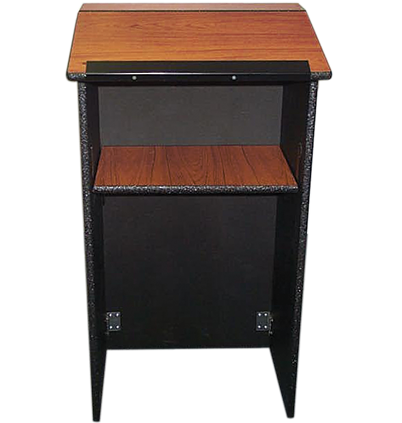 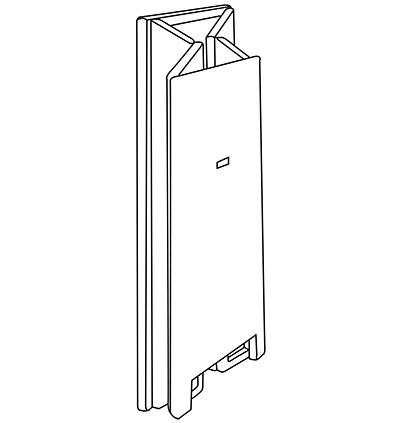 Still looking for more options, call us at 1.800.762.0415 and we’ll be happy to find what you’re looking for.